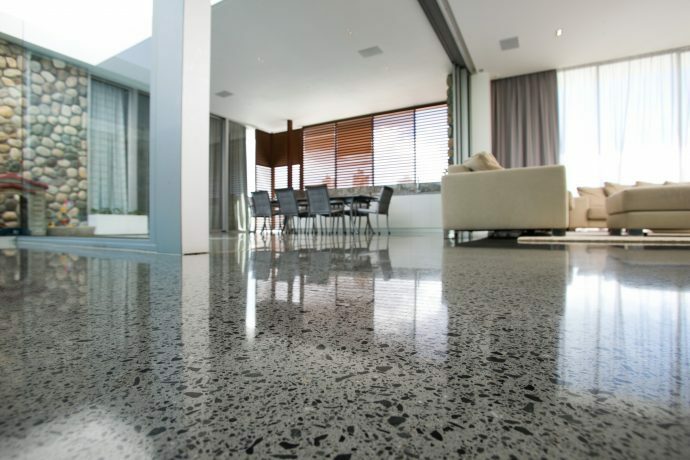 The original and still the best means of applying fast, even coats of finish to ANY hard surface floor. 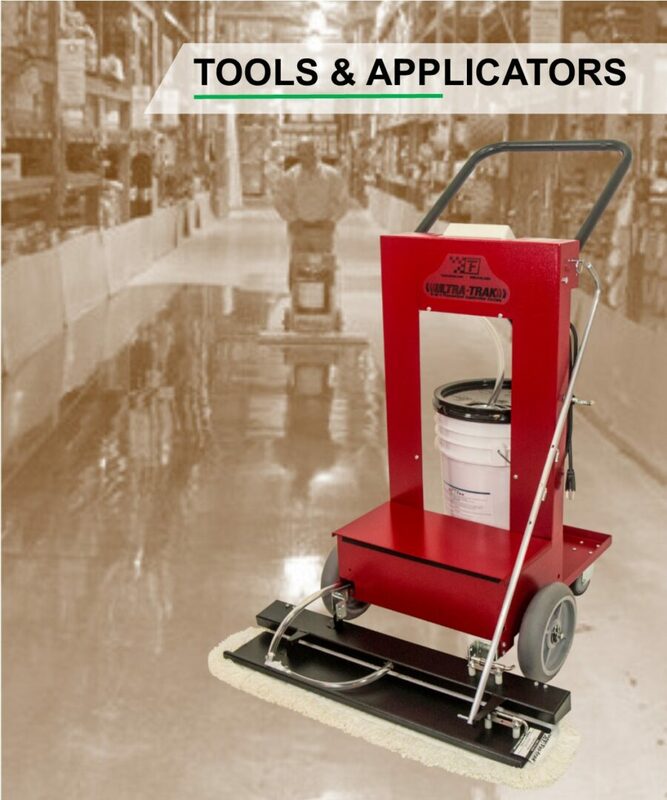 The Ultra-Trak SE Application System provides you and your maintenance team the very best means of applying a fast, perfectly even coat to any hard floor surface. 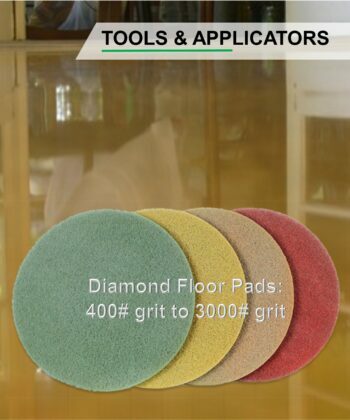 Use for applying any of Perma’s floor finishes, like Cutting Edge, Lock Gloss or All-Coat to VCT tile or sheet flooring, applying Syn-Coat to Rubber Sports Floors, All-Seal to Terrazzo or Concrete Floors, or any WB or OMU gym finish to wood gymnasium floors. 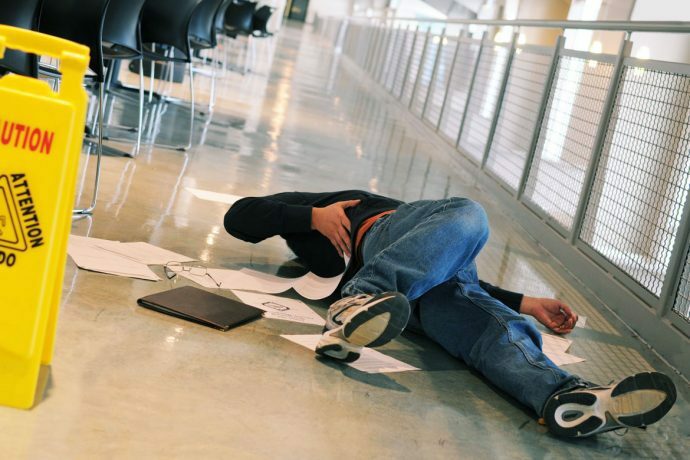 With a coverage rate of approximately 20,000sf/hour, you will make short work of any coating project, saving time and money in both product and labor. Comes with a Micro-Trak edge Coating Tool. 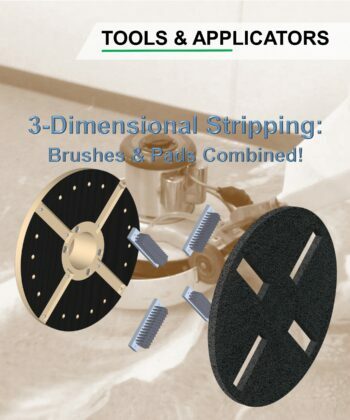 Must specify if you want a 28″, 36″ or 48″ applicator head.